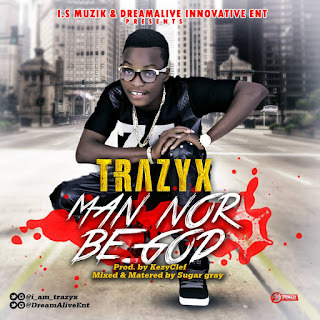 Trazyx is here with his very first single for 2016, the young budding art title this one "Man Nor Be God" which was produced by KezyClef and mixed and mastered by Sugar grey. This one song you will have to put on repeat. Trazyx promised to drop more single and video to follow this 2016. 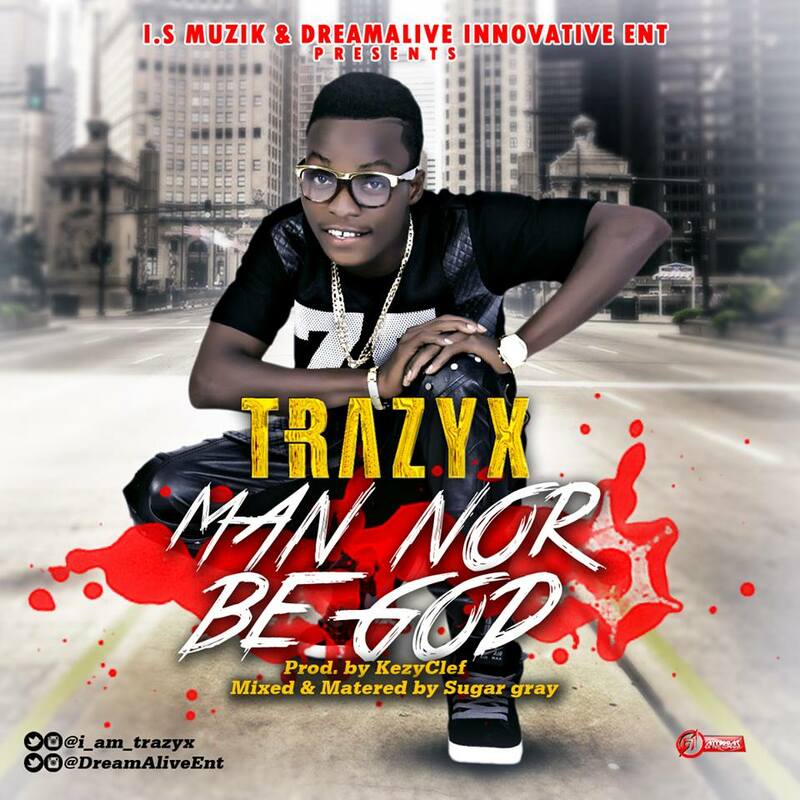 0 on: "Trazyx - Man Nor Be God (Prod. KezyClef)"